Rope Ascender is a piece of “missing gear” in Shadow of the Tomb Raider. It is necessary to access otherwise impassable sections of the levels…. 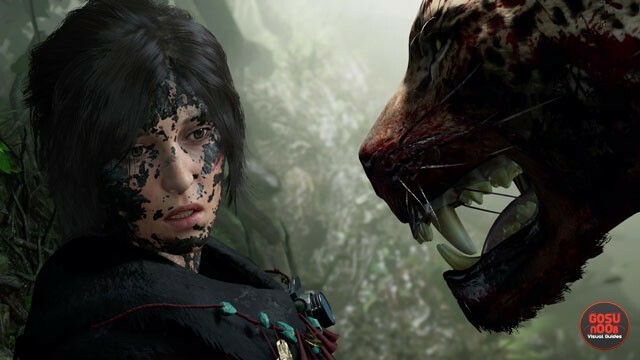 Monolith puzzles in Shadow of the Tomb Raider are one of many side activities. Completing the Monolith puzzles rewards you with different items and consumables….